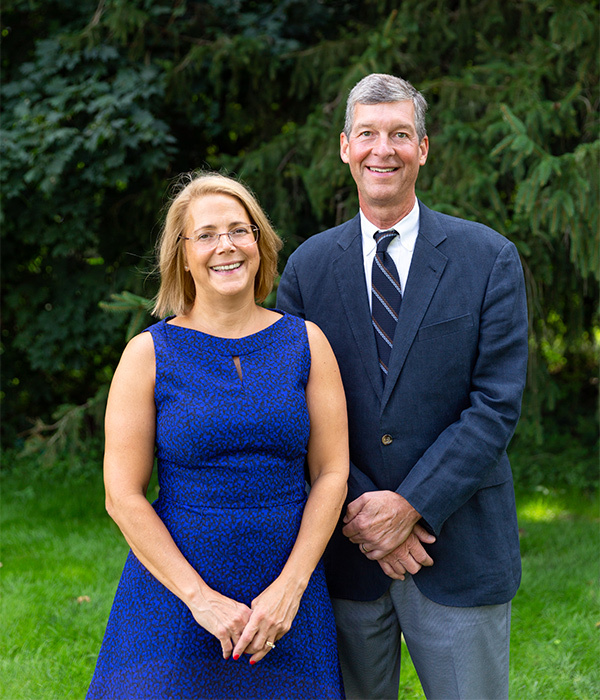 Tim Umbreit and Kathy Wileczek have over 35 years of experience in tax and accounting. They combine their skills with a diverse staff to provide comprehensive professional services to their clients that extends beyond traditional accounting services. Our clients enjoy the advantages of the most advanced technology in the financial arena, and our ability to access the top local and national resources available today. We're proud of our peer-reviewed status, which distinguishes us as a firm that meets the accounting industry's toughest standards. At the foundation of our company are strong ethical values that drive the way we work. These are the principles that are essential to a long-term business relationship with a client. Our expertise is evident in our staff credentials, the track record we enjoy, and the technical acumen we bring to every assignment. Our principles are high, our relationships sincere, and our solutions forthright. We handle your money matters as if they were our own. Both the success and security of your business rest with us, and we recognize that, ensuring your confidence in our management skills and allegiance. We respect the privacy of your personal information. Our accountability and commitment are to you. Continuing professional education is a priority for each Umbreit Wileczek & Associates partner and for support staff as well. We regularly attend national and regional professional meetings and are required to accumulate CPE credits every year to keep our licenses—and our thinking—current. As your independent accountants, tax consultants, and business advisors, we pledge to maintain a continuous dialogue to ensure that audit and accounting services, tax compliance, and tax questions are resolved in a timely manner; business advice is offered when needed; and our business-oriented financial review is adapted to your current operating developments.